1) Combine the flour, yeast, salt, orange zest, and seeds with a whisk or fork in a large mixing bowl. Slowly pour in the water, date syrup, and oil into the flour mixture and use a sturdy spoon to combine into a shaggy dough. 2) Mix until the mixture comes together and forms a slightly lumpy and sticky dough. After kneading for 8 minutes, cover the bowl with a clean tea towel and let rise in a warm place for 20 minutes. 3) Transfer the dough to a work surface and knead until it’s smooth and elastic. 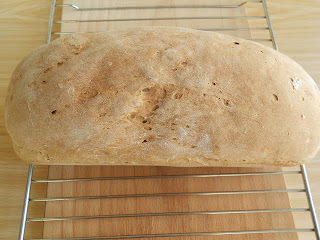 4) Shape it in two loaves and leave it in a warm place for at least two hours until it has doubled in size. 5) Preheat the oven to 180C. 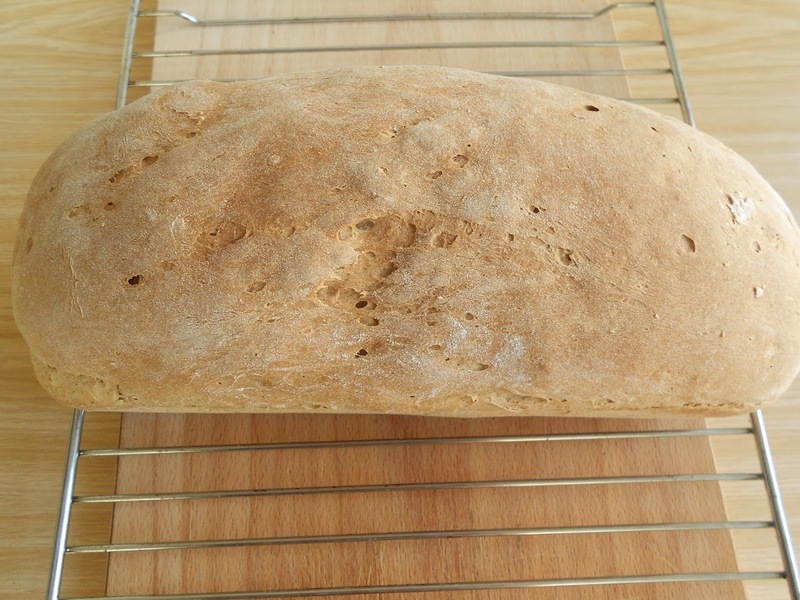 6) Bake the loaves for 30 minutes or until golden brown and crusty. The base should sound hollow when tapped. Cool on a wire rack.